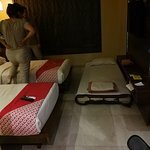 We paid for 3 people but had only 2 single beds! I was in the room . 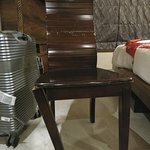 1. asked for chair and table Result - broken leg chair 2. called 55 - they said call 66 and No service 3. On phone all were taking badly Service is very poor never ever go to this hotel. Hi, So glad that you liked your stay with us! Due to construction, the board got damage; however, a new board will be up soon.Look forward to hosting you again. 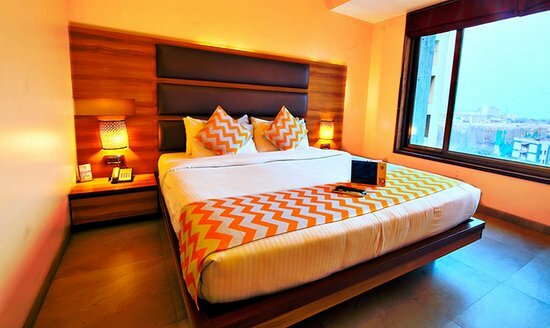 Get quick answers from OYO 12660 Hotel Crawford Inn staff and past guests. "Better, more helpful staff, better wifi, lighting in the breakfast hall"
"Rooms on the south east side a great view of the Arabian Sea." 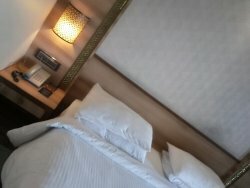 "All the rooms are excellent especially the recently renovated ones."